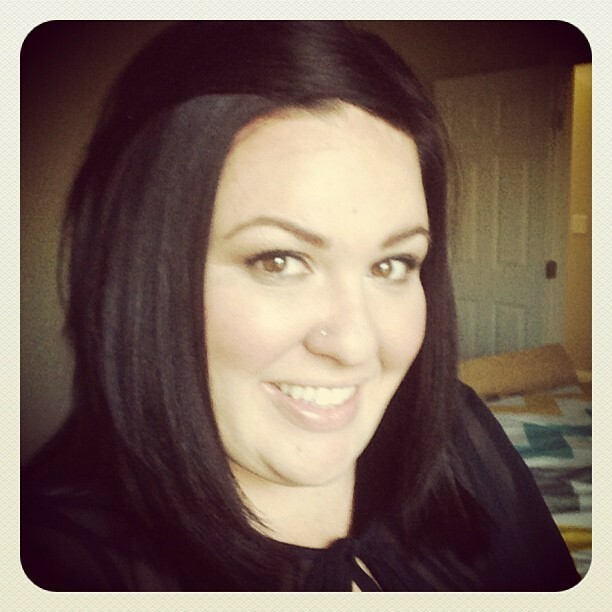 What's in this week's announcements? Come check out the book fair this week! We will be open Monday through Thursday from 9 am - 4 pm and Friday from 9 am - 12 pm. 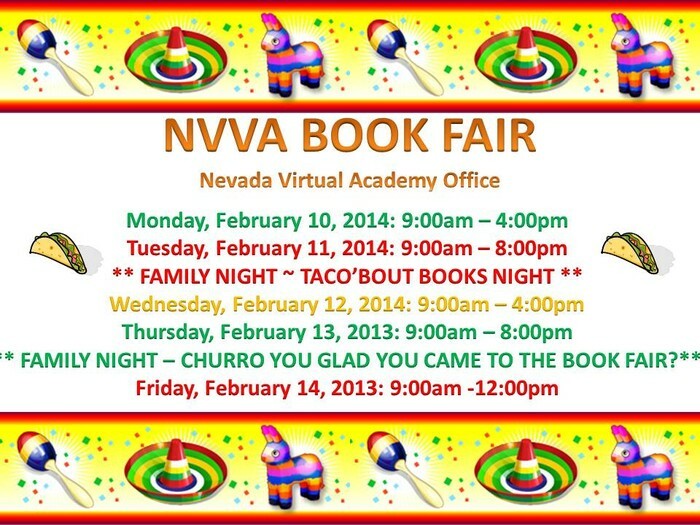 There will be two family nights - Taco'bout Books on Tuesday from 4 pm - 8 pm and Churro Night on Thursday from 4 pm - 8 pm. I will be at both family nights and would LOVE to see you there! 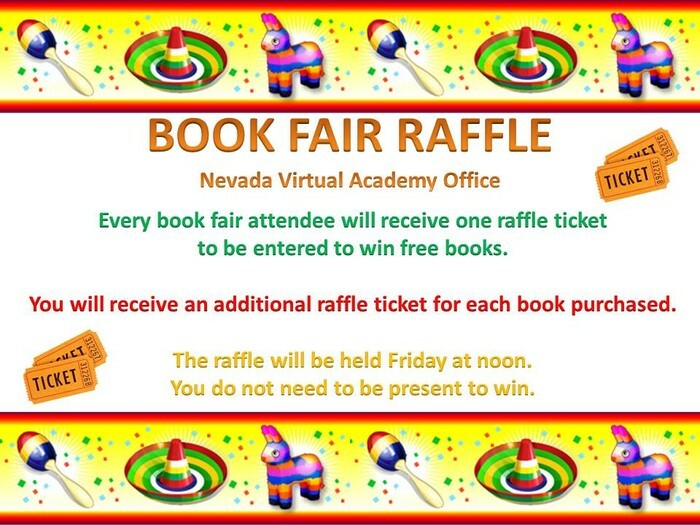 Also, everyone who attends the book fair will receive a raffle ticket plus an additional ticket for each book purchased. At the end of the book fair tickets will be drawn for fun book fair prizes. Can't make it to the book fair? 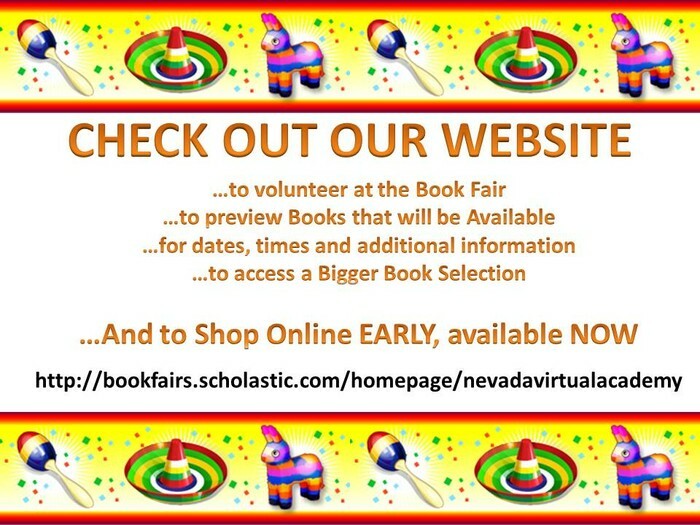 Check out our Online Book Fair Website. Your math and ELA teacher(s) will be kmailing these to you. If you need them, please let me know so I can get them to you. 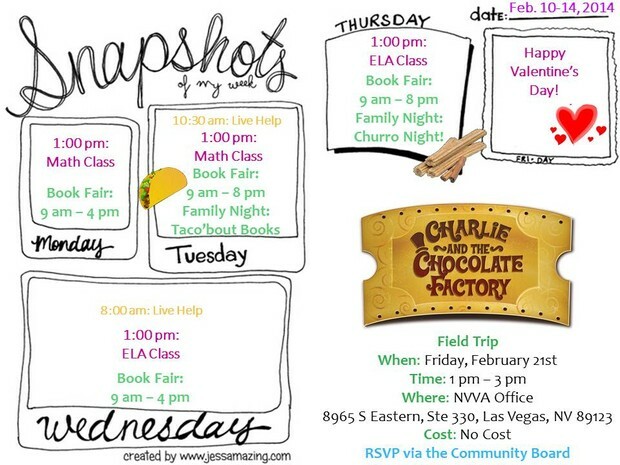 Come join the 4th grade teachers for some fun math centers centered around the theme of Charlie and the Chocolate Factory. You do not need to have read the book by Roald Dahl, but it is recommended. Did you know that the Oompa Loompas aren't actually orange with green hair?! Yep. That's something I learned when I read the book for the first time. 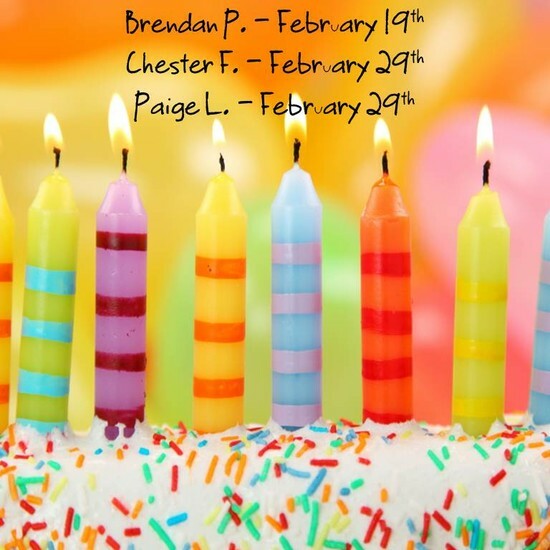 Mrs. O'Connor will be holding optional read aloud sessions each day from 12:30 - 12:50 where she will be reading from Charlie and the Chocolate Factory, so this may be something you're interested in checking out. 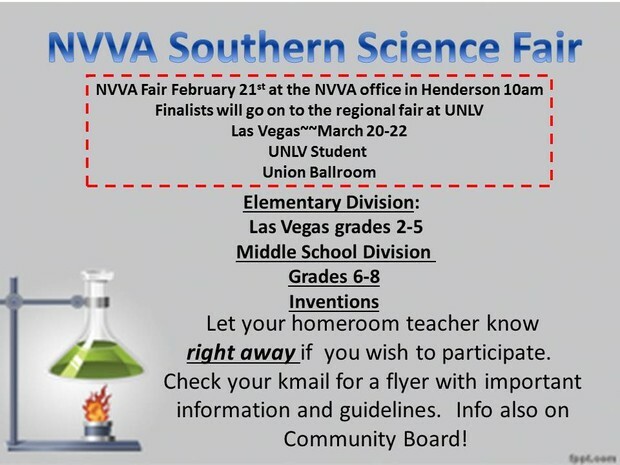 This outing will take place at the Nevada Virtual Academy office located at 8965 Eastern, Ste 330, Las Vegas, NV 89123. 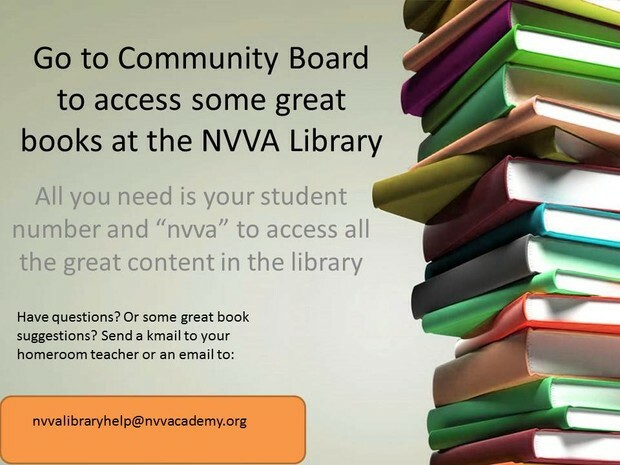 It is off of Eastern and 215 in the LVAC center. Please RSVP via the Community Board.